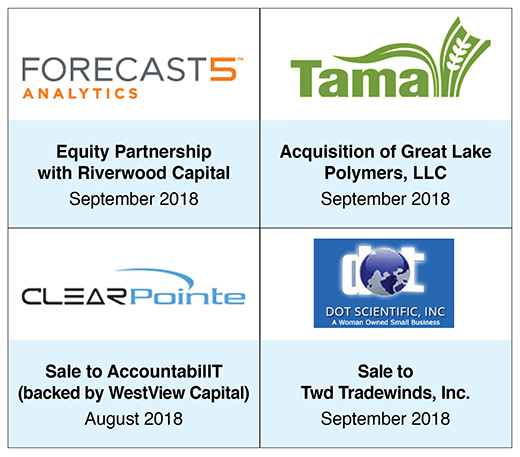 In the third quarter, Dykema closed eight transactions, totaling $145 million in deal volume. Year-to-date, that puts us at 31 closed deals for more than $805 million in deal volume. The fourth quarter is normally our strongest quarter for deal closings, so we expect this momentum to continue.